We’re all about revolutionising hairdressing & barbering education – so you won’t be surprised to discover that our blog is packed with useful insight and advice. Sign up now for updates. Watch videos on any device. HD videos streamed over the internet. MHDPro.com is pleased to announce that all online courses are now endorsed by VTCT and iTEC. As of August 1st 2017, our CPD courses are no longer part of the City & Guilds recognition service. Our new endorsement by one of the world’s largest international awarding bodies provides greater recognition of the training and the certification in more countries than ever before. All MHDPro CPD Certificates of Recognition will now be endorsed with both VTCT and iTEC logos. 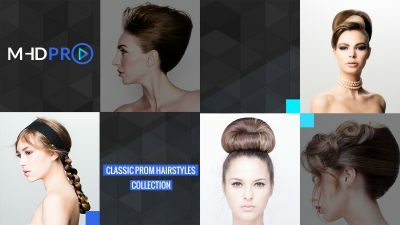 MHDPro.com is the only website in the world that offers online hairdressing training courses with a CPD Certificate of Recognition that users can download and print as proof of learning. VTCT is a government approved awarding organisation offering National Vocational Qualifications (NVQs), Scottish Vocational Qualifications (SVQs), Technical Level Qualifications (TLQs) and other vocational-related qualifications (VRQs). VTCT has been in existence for over fifty years and has been at the forefront of developing the vocational system of qualifications in the United Kingdom. VTCT is a specialist awarding body covering beauty, nail & spa therapy, hairdressing & barbering, complementary therapies, sports, active health and fitness, hospitality & catering, education, training & development, skills for work & life, business, retail & customer service, apprenticeships. ITEC, based in London has been awarding high-quality and respected industry qualifications since 1947. It is now one of the world’s leading and most successful awarding bodies specialising in Beauty and Complementary Therapy, Sport and Fitness and Hairdressing sectors. ITEC awards qualifications in over 38 countries around the world with over 650 approved centres world-wide. ITEC has offices in London and South Africa, with significant representation in Ireland, Asia and the USA. 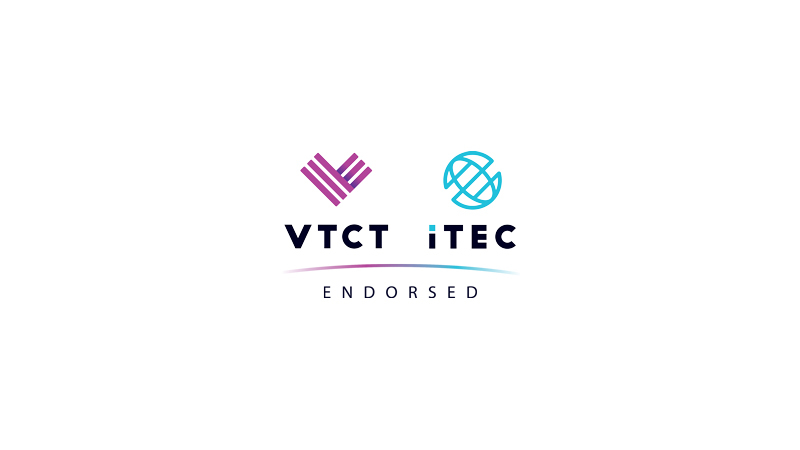 In 2016 VTCT acquired iTEC and with the strong international base that ITEC has developed and the dominance of VTCT in the UK, putting the two organisations together equates to the largest specialised Awarding Organisation in the hair and beauty sectors.